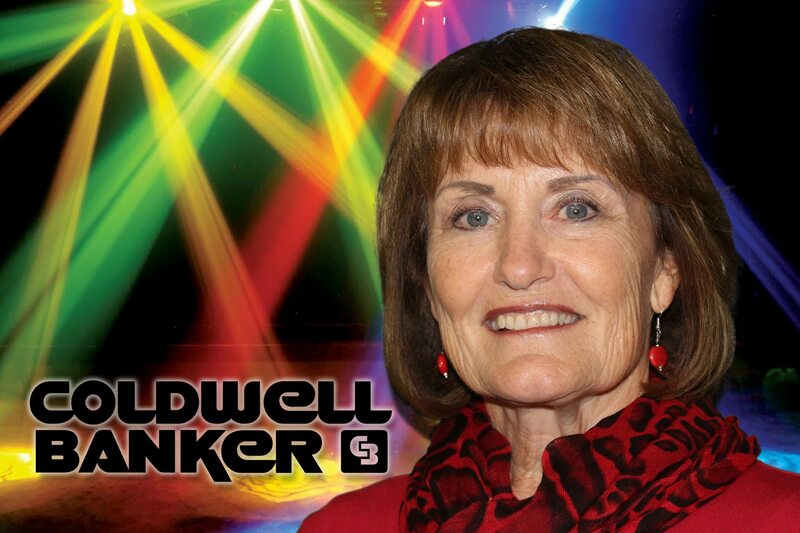 Betty Warren is a fixture in the Kearney area real estate community, as owner and broker with Coldwell Banker Town and Country Realty – but also as a leader in the Kearney Chamber of Commerce and Envoys, a member of First United Methodist Church Finance Committee, YMCA Capital Campaign Board, Junior Achievement Board, and as a member and multiple office-holder of the state and local boards of realtors, including president. Betty also volunteers for United Way of the Kearney Area, American Red Cross, Cancer Awareness, and many others. Betty is also an honorary Rotarian, as Noon Rotary’s first lady to president Jeff Warren. She and Jeff stay busy with their six grandchildren, and adult children Jenny Lathrop and Jamie Bollwitt.